We had the loveliest weekend we’d had in a long time when we went to Telford last weekend. 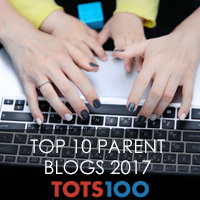 We were invited to Telford by Discover Telford who organised a hotel and activities for us during our stay so we could really get a feel for what Telford had to offer families at the start of the festive season. 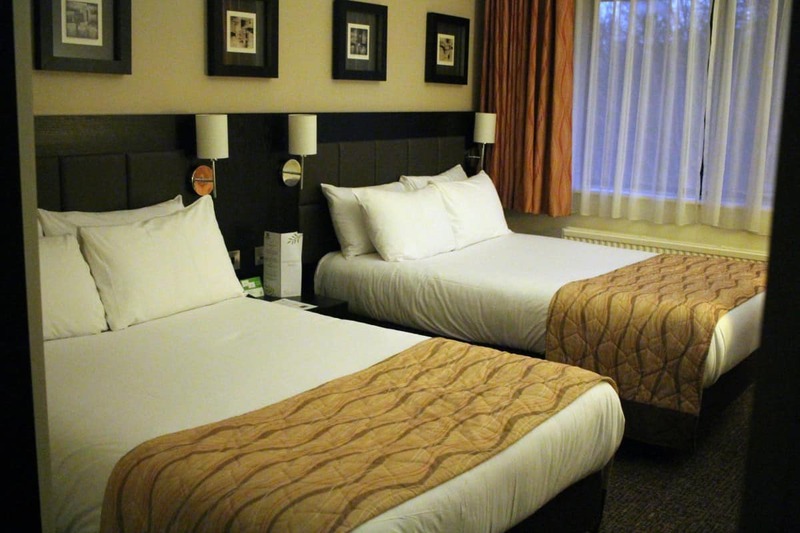 Where should you stay for a family weekend in Telford? 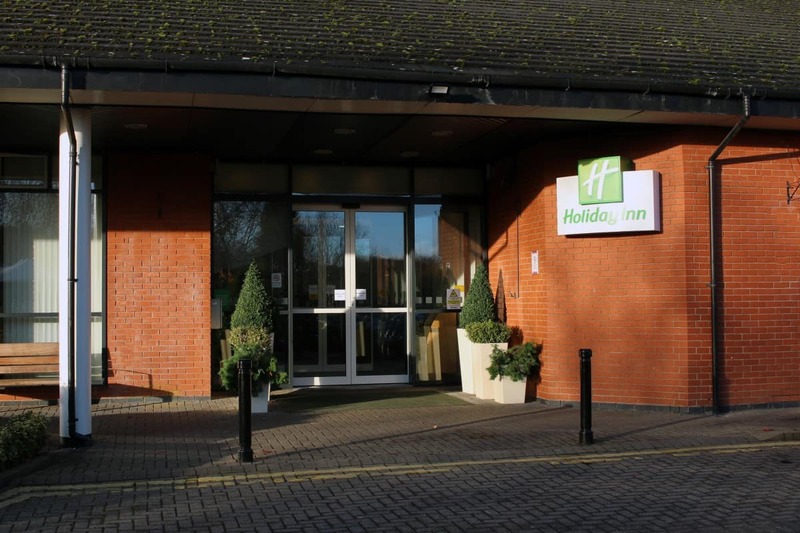 We stayed in the Holiday Inn Telford/Ironbridge which was the perfect base for our stay. 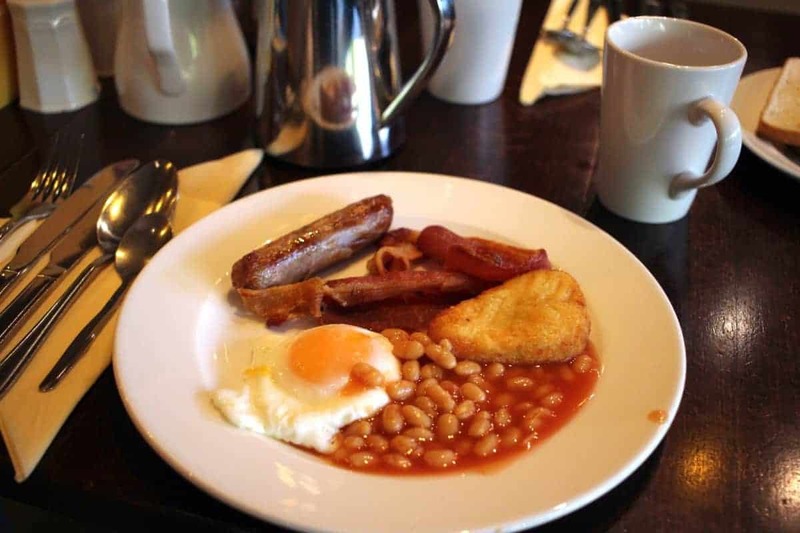 It was a very short walk to Telford Town Centre and with a lovely breakfast included each day as well as a comfortable room it couldn’t have been better. We arrived on Friday afternoon and spent time getting acquainted with the hotel and really just relaxing before our mammoth weekend started. We had a lovely meal in the hotel’s Olive Tree Restaurant and then went to bed ready for what adventures Saturday would bring. 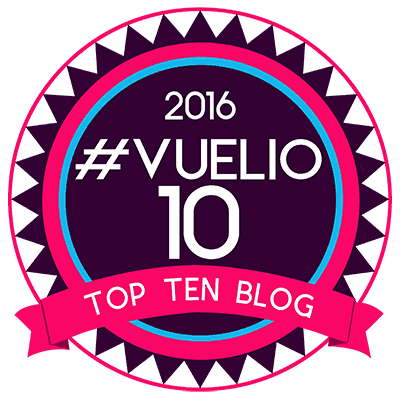 How many days out in Telford are there? 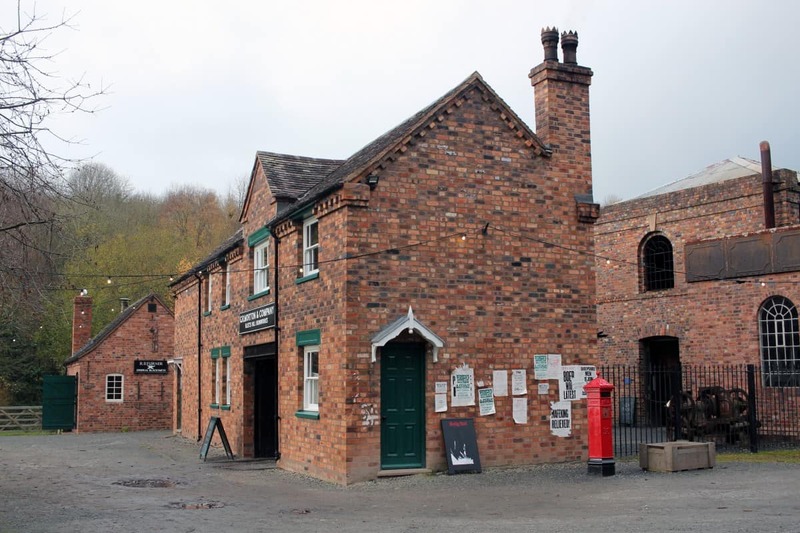 Saturday started with a trip to Blists Hill Victorian Town, part of the Ironbridge Gorge Museums. 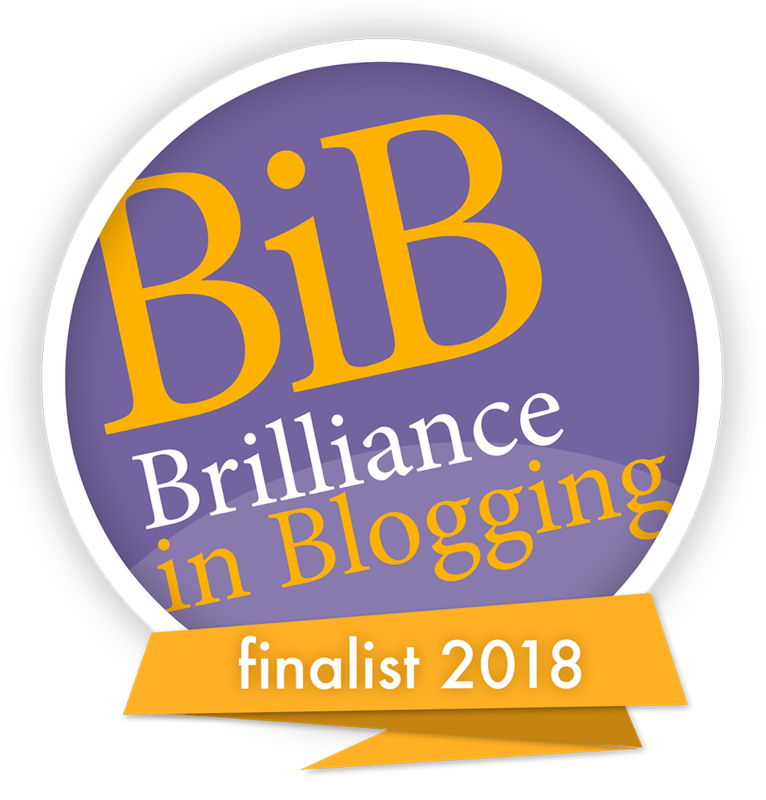 I had never heard of Blists Hill before but as soon as we walked into the town I was blown away and felt quite emotional. It was like stepping back in time and even the children loved how traditional everything was. 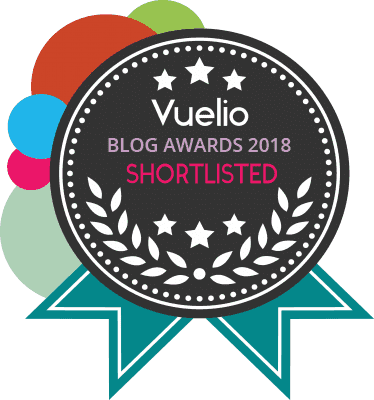 It was a morning well spent and I’ve written fully about it here. We then drove to Ironbridge and I loved the scenery. 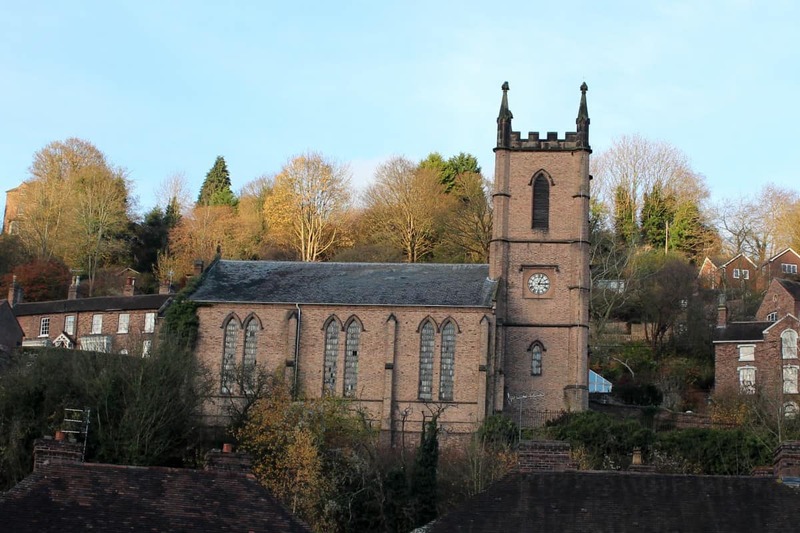 Everywhere we drove in Telford looked so traditional and you could tell that there was so much history in every building and road and it was such a beautiful place to explore. 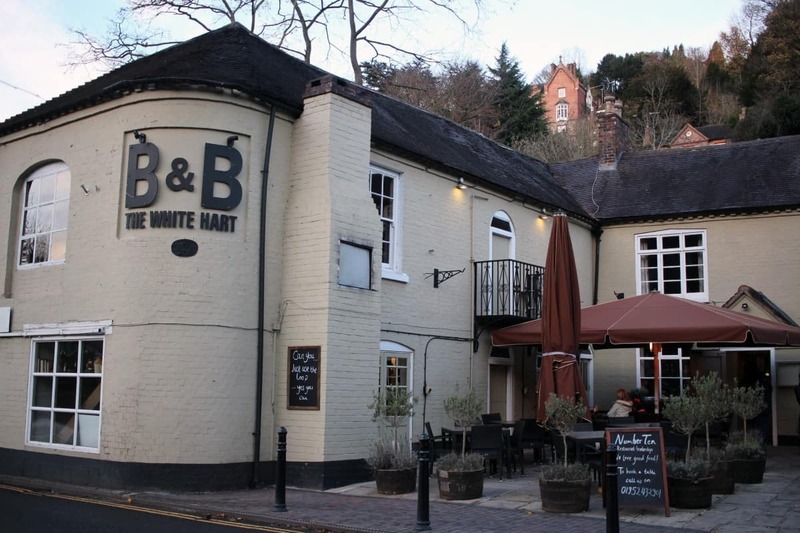 When we got to Ironbridge we had lunch at The White Hart, a really lovely pub with such a homely feel. 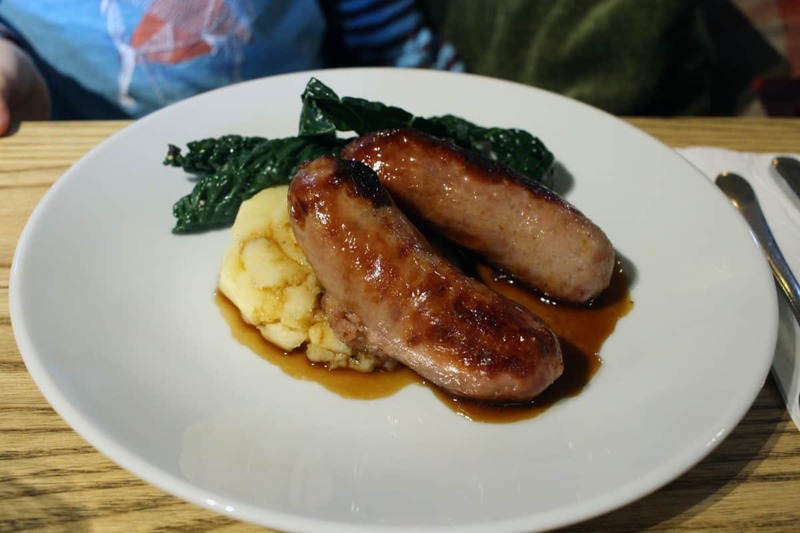 The children both had sausage and mash – which Little Man exclaimed were the best sausages he had ever had. 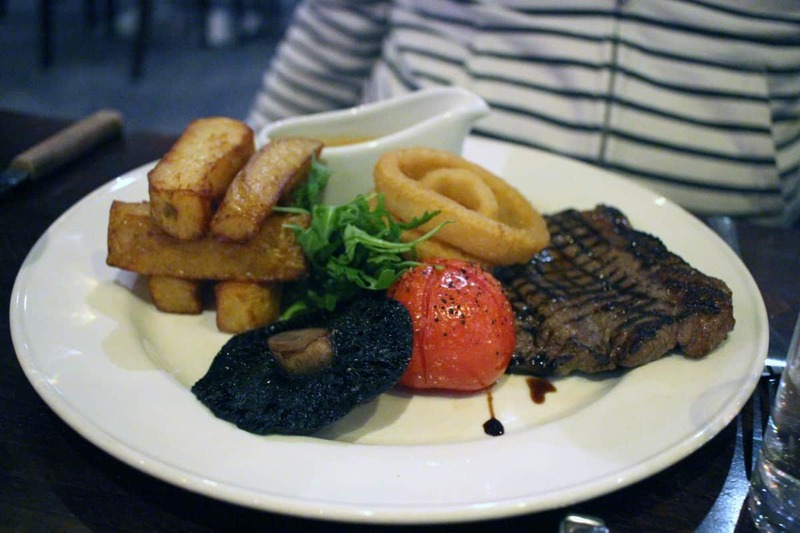 They came with greens and proper gravy – a really hearty children’s meal. They both had ice cream afterwards and I loved how family friendly The White Hart was. 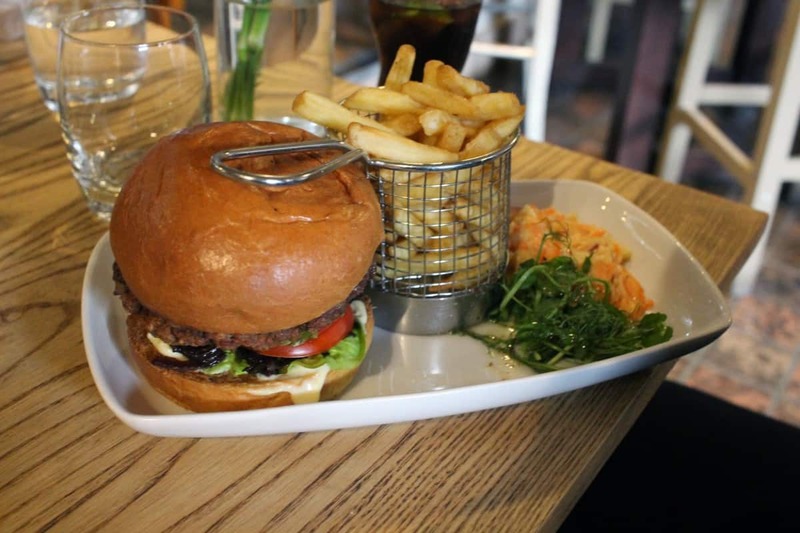 Dave went for a burger and I had ham egg and chips followed by chocolate brownie and sticky toffee pudding. 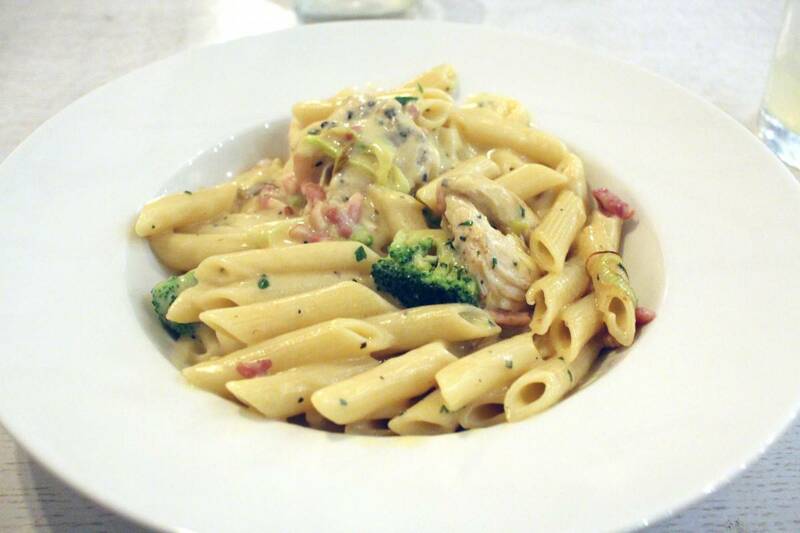 The food was fantastic quality and the portion sizes were perfect. The pub was quite busy whilst we were there but the service was good and you can always tell when somewhere is busy that it’s a great place to eat, drink and socialise. 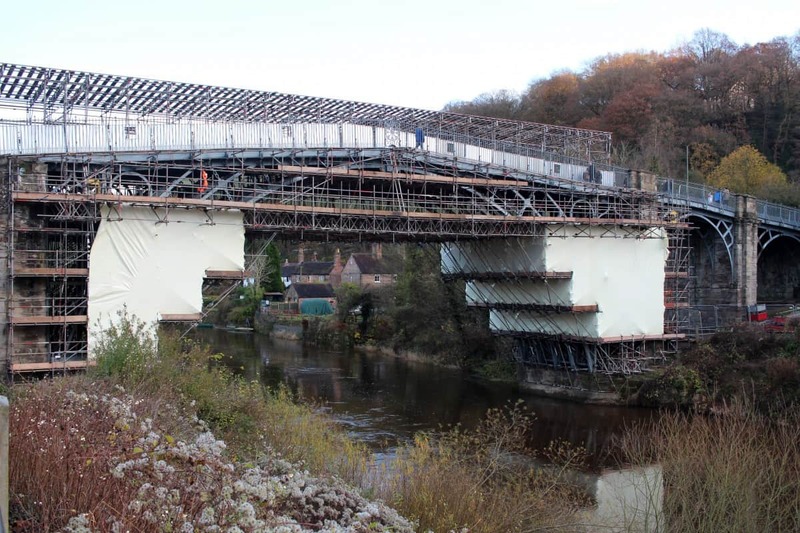 After lunch we walked through Ironbridge, up and down the river, in shops and we even walked across the Ironbridge – although, sadly, it’s covered in scaffolding at the moment for redevelopment work. But, that just means we’ll have to come and see it another time. 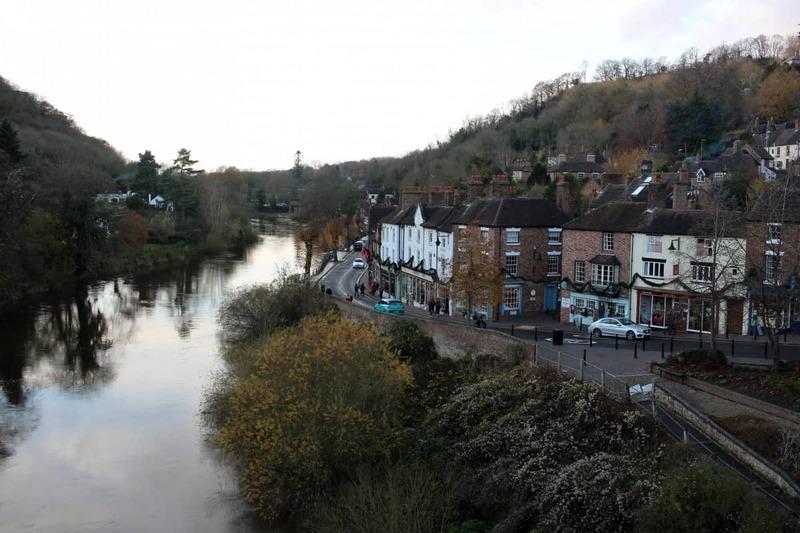 The whole of Ironbridge had a lovely quaint but vibrant feel to it. There was such a good mix of shops, lots of cafes and places to stop and there were plenty of places to take photos too. 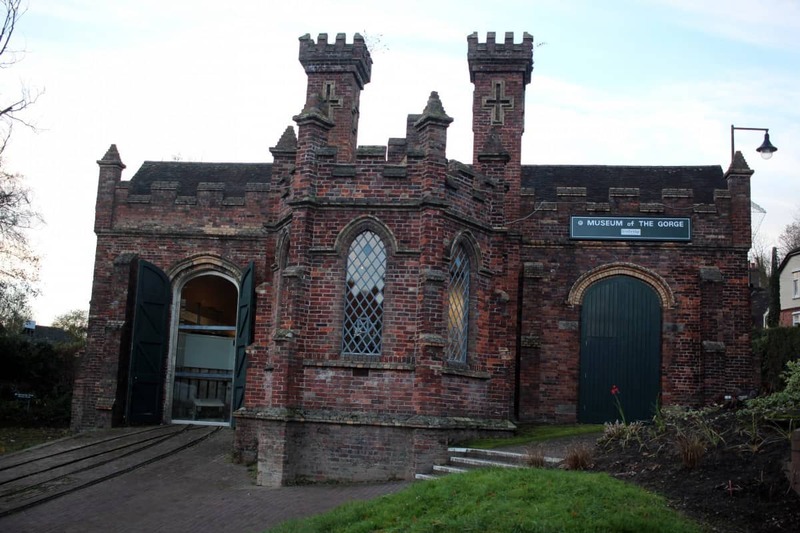 Before we got back in the car we had a little trip to the Museum of the Gorge, learning more about the Ironbridge gorge and how it had been used through the ages. The children, Little Man especially, loved learning about how the railway lines he saw going into the water started off used for wooden wagons to load up boats. We all learnt so much over the weekend. Just as it started to get dark we went back to the hotel for a little rest before heading into Telford town centre to see the Christmas Market. This was our first experience of Telford town and we were blown away by the amount of restaurants, shops and cafes there were. The whole town has clearly been recently redeveloped and there is more work happening at the moment and even from a brief visit we could see that Telford would be a great place to shop, relax or socialise. 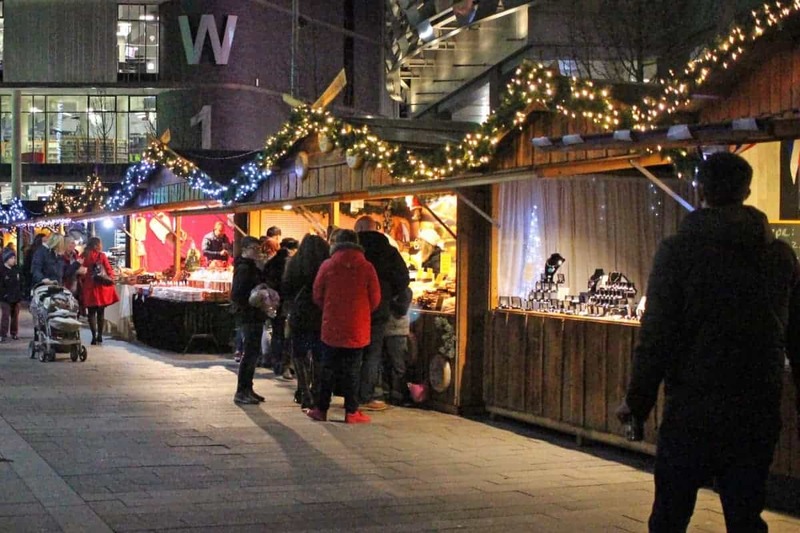 The Christmas Market was so busy with a great mix of stalls selling gifts, food and drink and Christmas decorations. The smells were amazing and the children loved how beautifully everything was decorated. 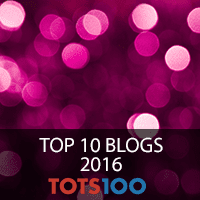 There was also a giant Christmas tree and fairground rides too – the Christmas Market was a real event for the whole family. 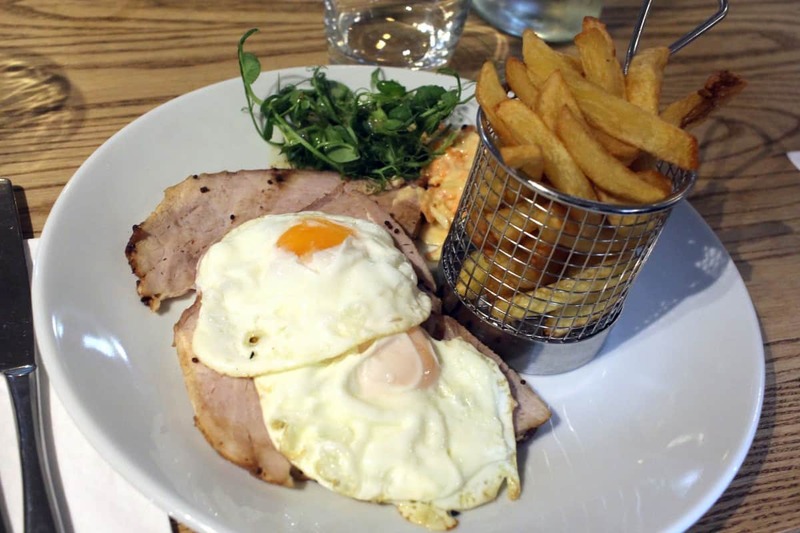 We had dinner in Prezzo, one of Telford’s newest restaurants. 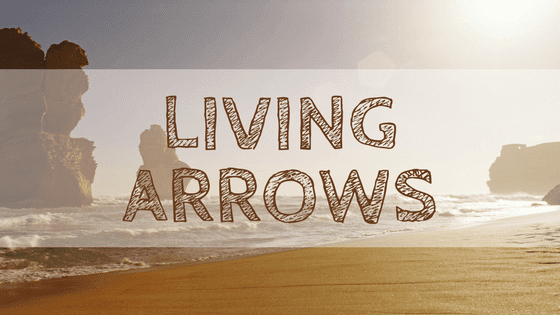 The service was slow – it seemed like they were all still getting into the swing of things – and our meals all came out one at a time. 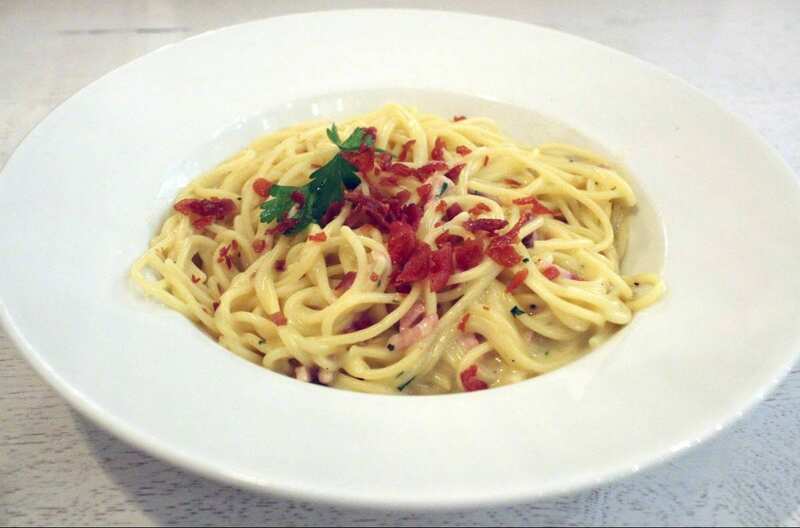 We usually love Prezzo so we know that this wasn’t typical of the chain and the food was nice although a little on the cold side by the time it arrived. After dinner we walked back to the hotel, had a good night’s sleep, a lovely breakfast in the morning and looked forward to our second whole day of Telford adventures. 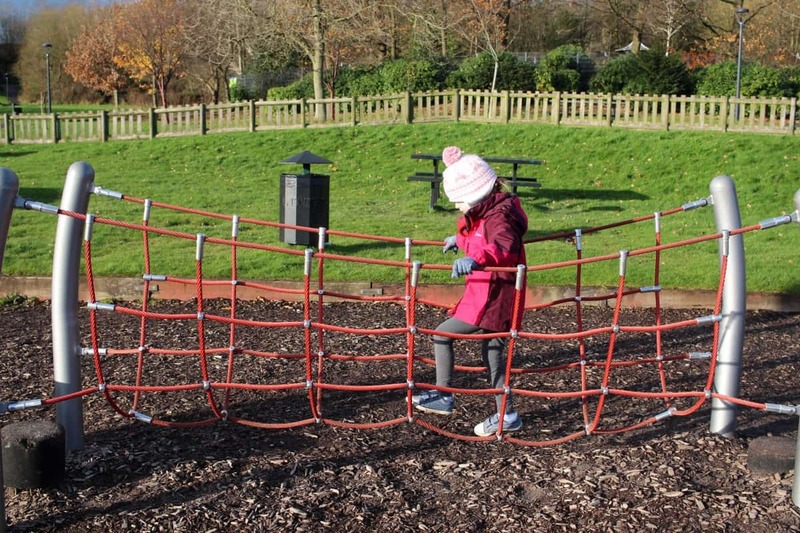 We started Sunday with a trip to Telford Town Park and were pretty blown away by it. 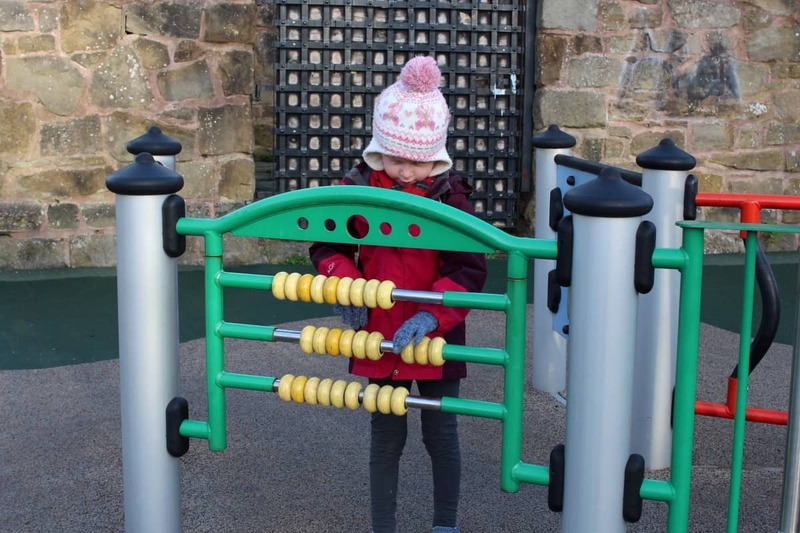 It’s one of the nicest parks I have ever seen and with places to walk or jog, nice big paths to push pushchairs and six different play parks for children it was somewhere I wish we had near us. 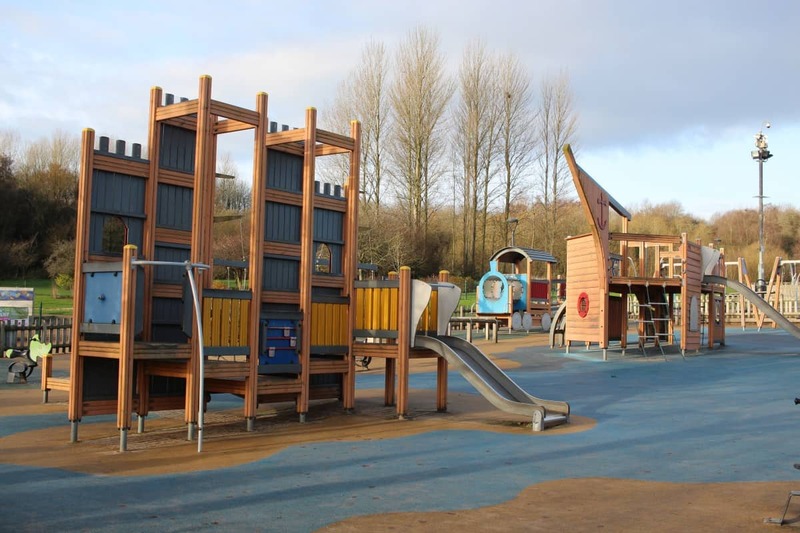 The children loved the play parks and it was great that each one was completely secure with a fence and gates around the sides and tailored to different age ranges too. 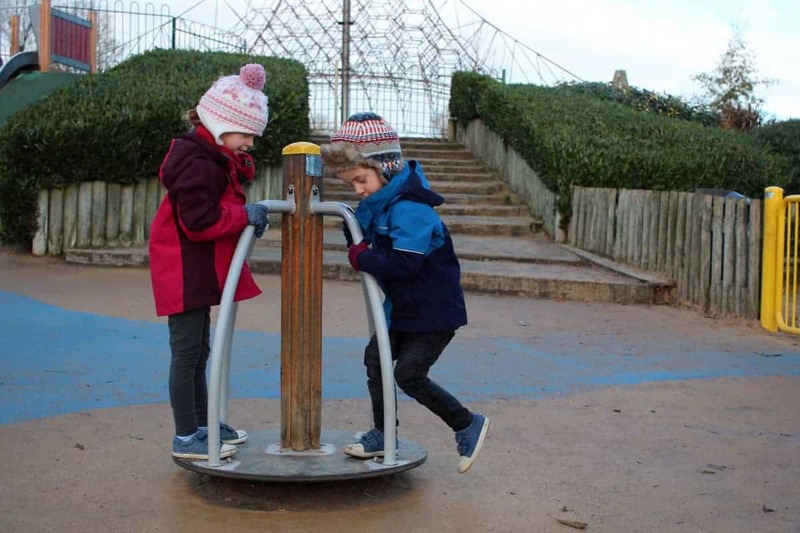 Even when the park got busier before we left there were plenty of things for the children to play on and I think it’s the sort of place they could happily spend all day at – especially as there’s a cafe in the middle! 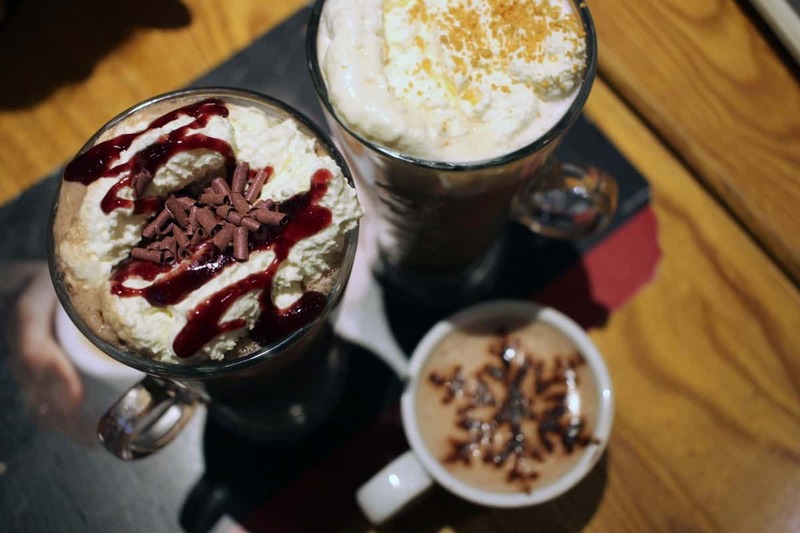 We left the park to go shopping, stopping at Costa for Christmas hot drinks and taking our time to wander around the shops. 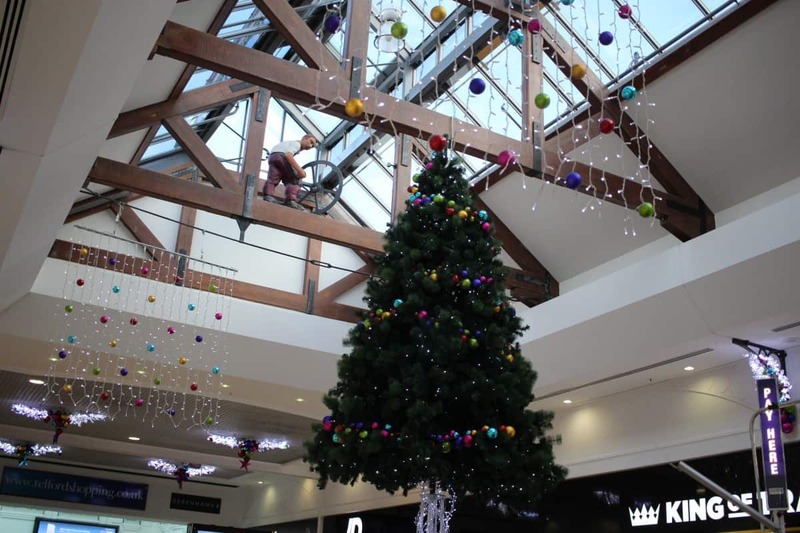 Telford Shopping Centre was decorated beautifully for Christmas and it was so much bigger than I expected. 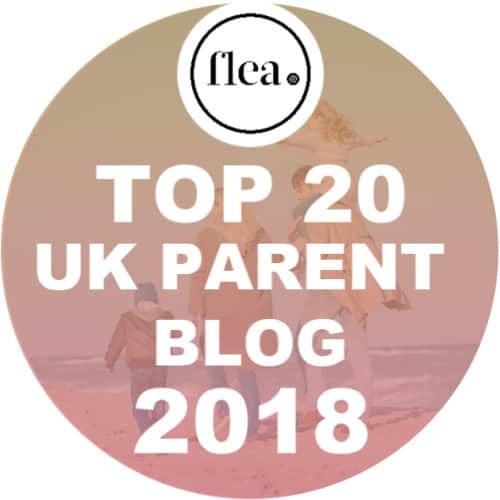 There was so many shops and as a new visitor it would be easy to get lost – but it’s the kind of shopping centre I would love to have on my doorstep. 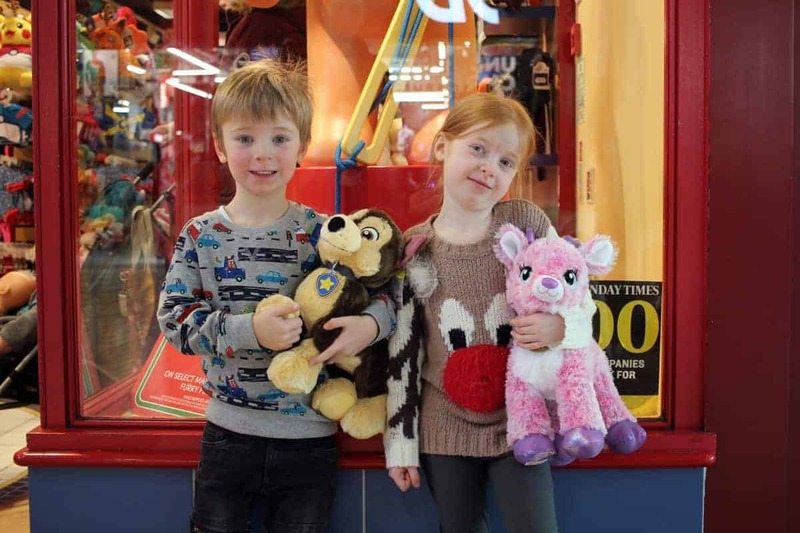 The children went to Build a Bear for their very first Build a Bear experience and made a Reindeer and Chase cuddly toy – complete with noises and outfits. It was so lovely to get them a gift that they could remember the weekend by and they both loved being able to make the bears themselves. It was then time to go and meet Father Christmas in the shopping centre’s grotto. They used an empty shop unit in a quiet area of the shopping centre which was beautifully decorated. It wasn’t too busy considering it was a weekend lunchtime and Father Christmas was so, so lovely. It cost just £4.50 a child and they got a nice activity book each – plus we paid £7 for a photo. I thought it was great value and they loved their chat with Father Christmas. He seemed to have as much time for us as we wanted to spend there, we weren’t rushed and we all really enjoyed the visit. After another pit stop for warm drinks we went to Telford Ice Rink – the very first time the children had been ice skating. 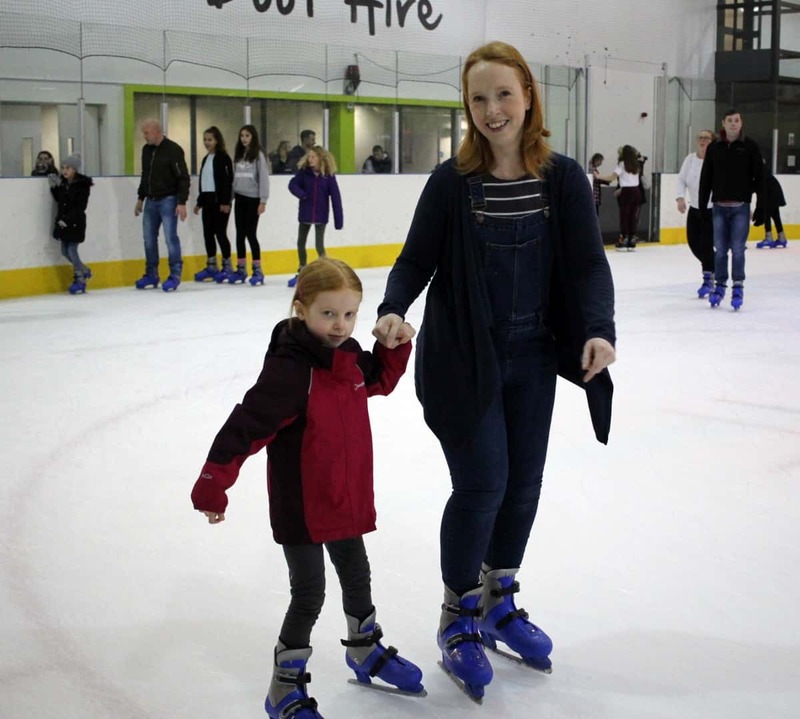 The ice rink seemed to be really well maintained and had a cafe and soft play in it – making it the perfect place for a family day out. Our session gave us two hours on the ice but after an hour we were all pretty exhausted! We thought we’d see how the children went without those hire penguins you can push around and they did amazingly well. I forgot how much I enjoy ice skating as I hadn’t been in about eight years but I am sure now we’ll go with LP and Little Man more regularly. After ice skating we took a little drive to Apley Farm Shop. Although I say ‘farm shop’ it really is so much more than that. 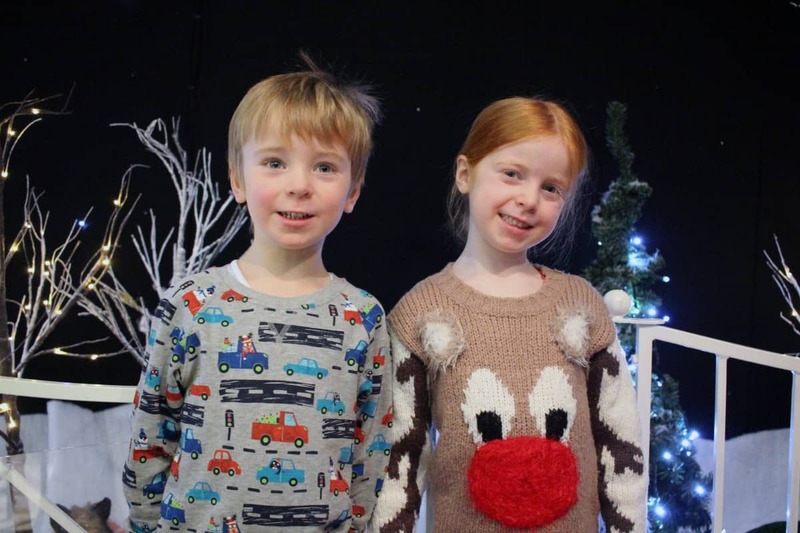 When we visited it was the Apley Farm Christmas Market and the place was buzzing with activity. There was a huge marquee full of craft and food stalls, selling all sorts of treats and gifts. It’s only on for one weekend a year and you can tell that it is a really popular event in the area. 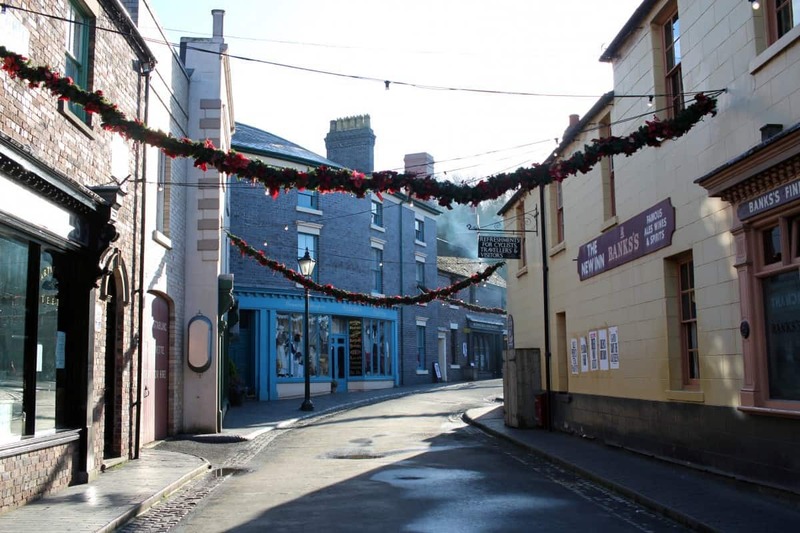 There was also the opportunity to buy a Christmas tree – and you could enter a competition by guessing how tall their huge Christmas tree outside was. The whole of Apley Farm was beautifully decorated and it really felt like Christmas. 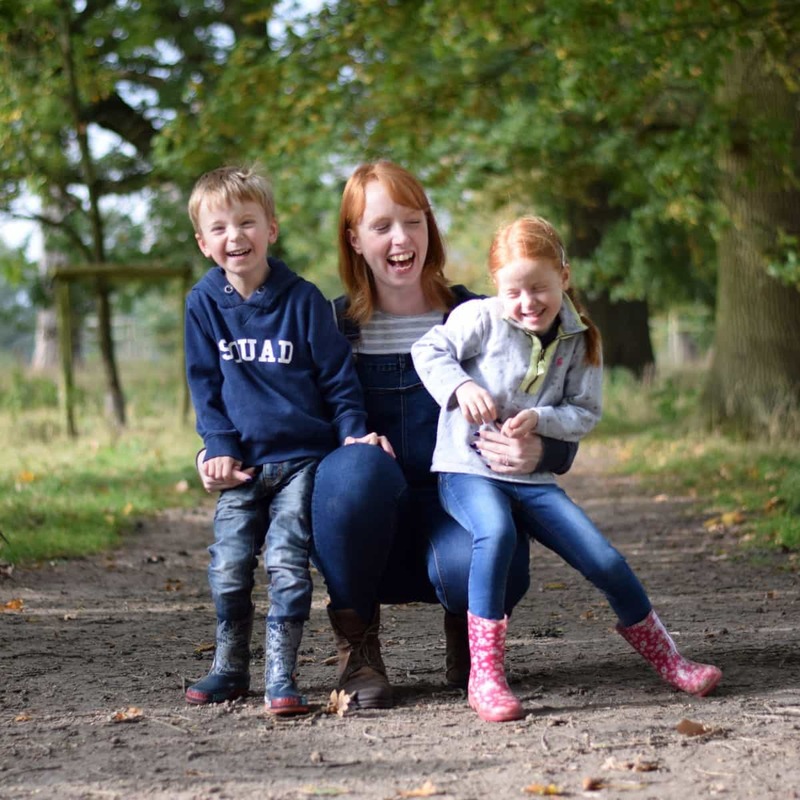 The farm shop is worth visiting for the fantastic range of produce – much locally sourced – and Apley’s own product ranges too. They’ve even recently launched their own range of smoked pheasant which was so tasty! 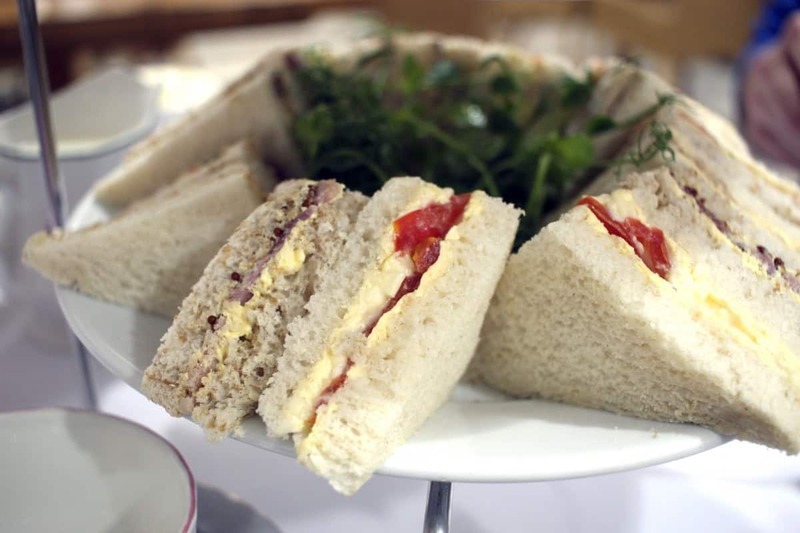 Where is the best afternoon tea in Telford? 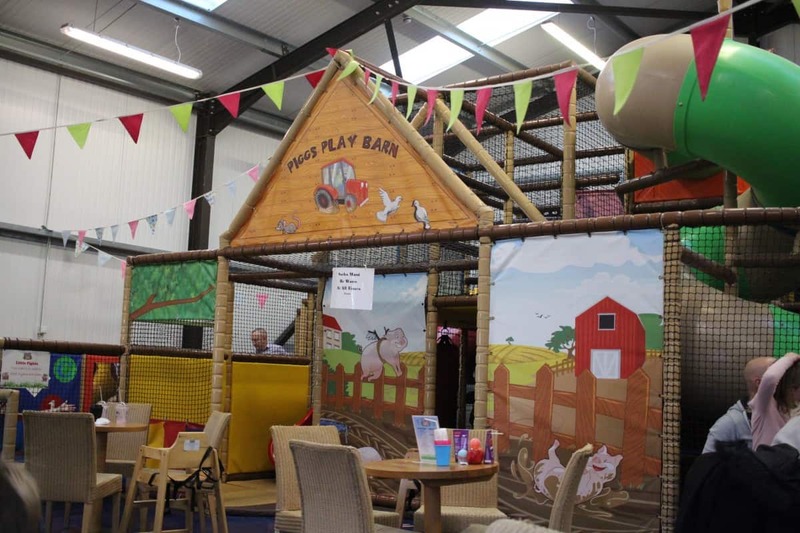 Apley Farm is also home to so many independent shops and they have their own soft play too – Pigg’s Fun Barn. LP and Little Man had a great time in there before it was time for us to head to the Creamery Cafe for afternoon tea. Now, I love afternoon tea. If I could choose to have lunch or afternoon tea each day that would be an easy decision to make but afternoon tea at Apley was something else. The afternoon tea included a huge pot of tea – or coffee if we’d preferred and an enormous cake stand full of wonderful treats. 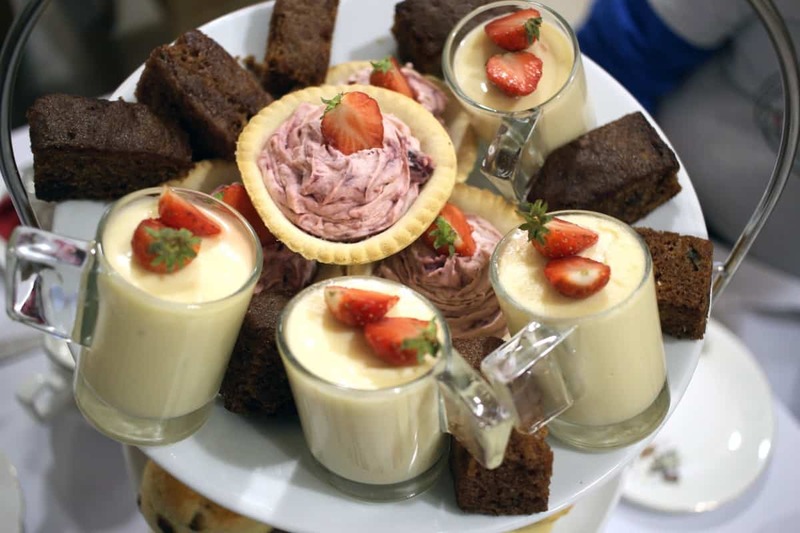 The bottom tier was full of sandwiches and a pea shoot salad, followed by quiches, tarts and scones – with cream and jam – and the top layer was overflowing with parfait, cake and sweet tarts. 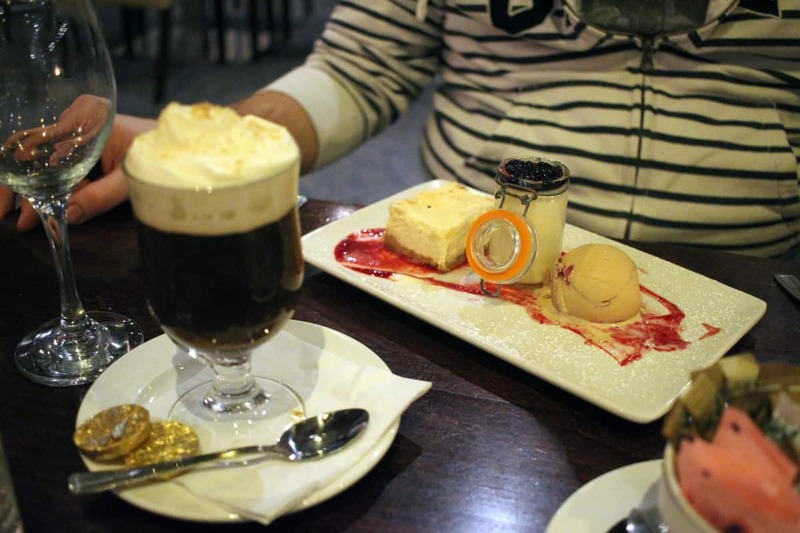 It was the perfect afternoon tea for us to share as a family and a great way to end our weekend in Telford. Telford was somewhere we had never been to and hadn’t even heard of until we were invited to visit. 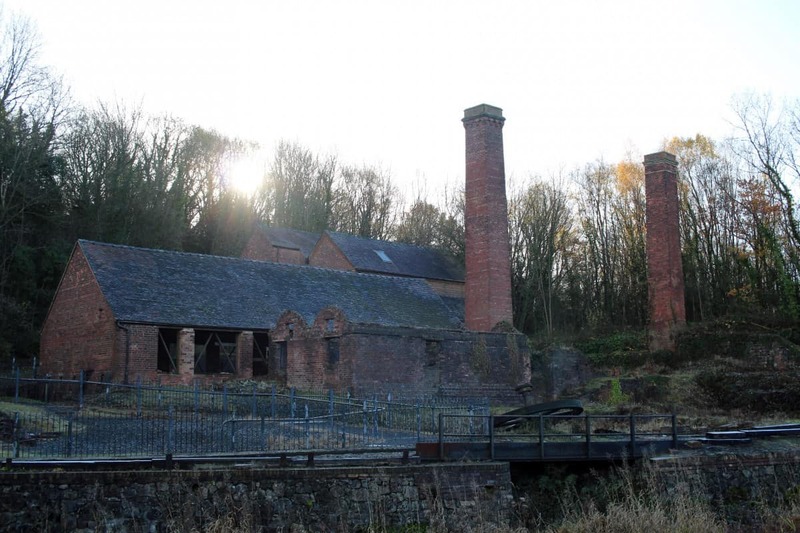 But, over the course of the weekend we learnt that it was the birthplace of industry and there is so much of our industrial history to see within Telford and the surrounding areas. 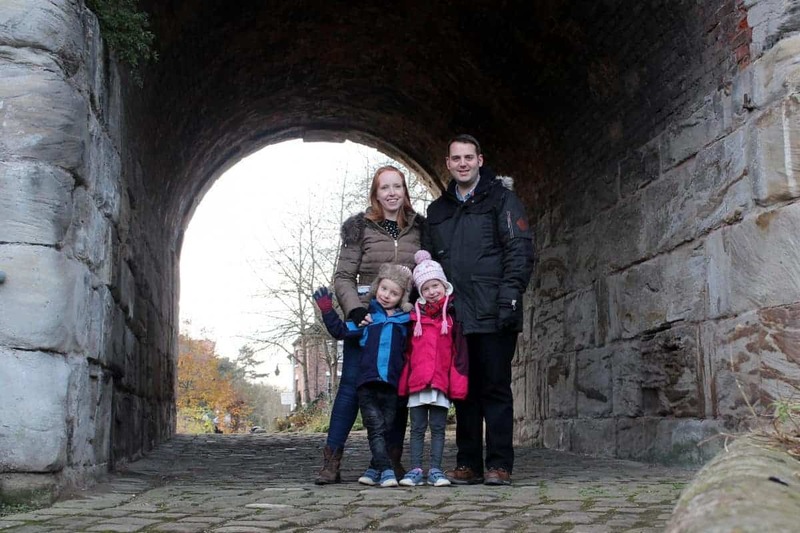 As a family there was so much to do in Telford – and so much more that we didn’t get a chance to do, making it perfect for another visit next year. 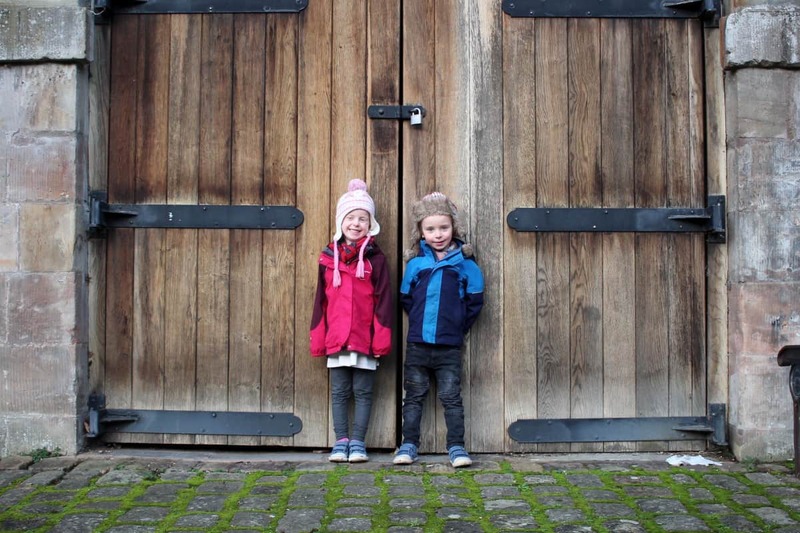 We only scraped the surface of the Ironbridge Gorge Museums and we would go back purely to have our same weekend all over again. I’m so glad you had such a brilliant weekend. 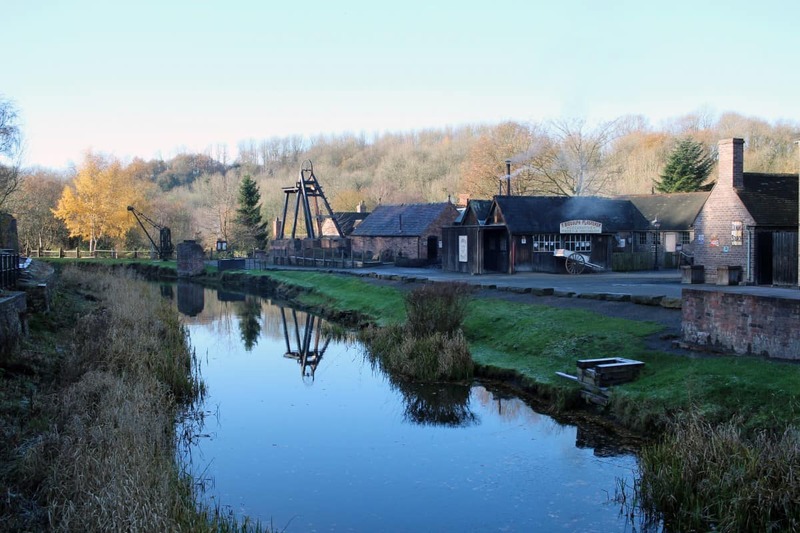 We lovely the Ironbridge area and the museums, Blists Hill is on our list for next year. 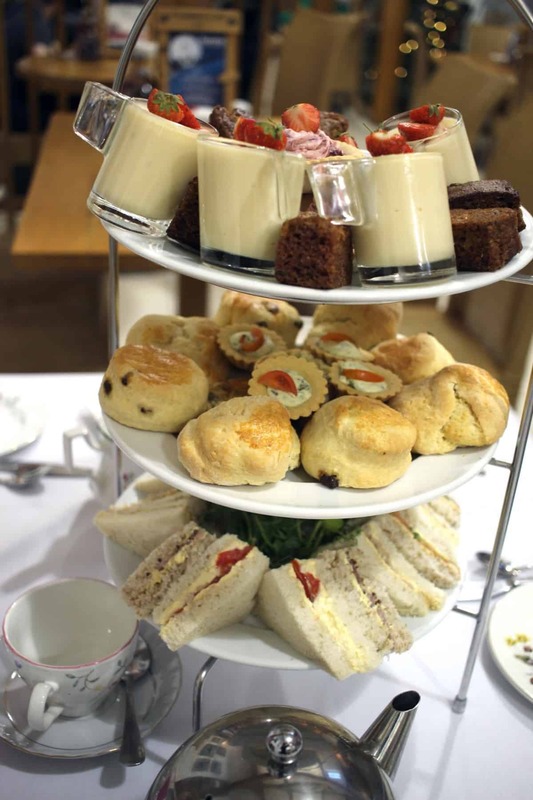 That afternoon tea looks incredible, I’m tempted to go to Telford just for that! It sounds like you had such a lovely time! 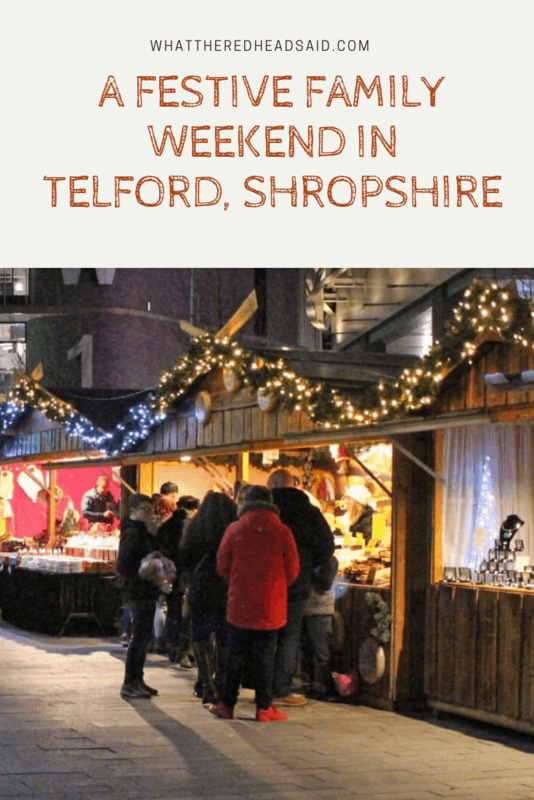 I didn’t realise there was so much there to do and that Christmas market looks so good. 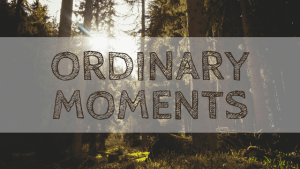 I haven’t been to Telford for about 10 years – Funnily enough, I saw a sign for it on the motorway this weekend and thought of that trip. 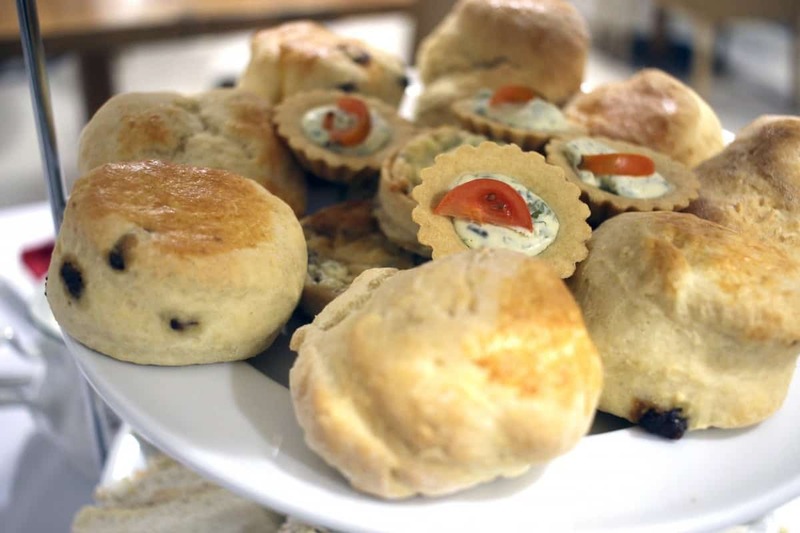 The Farm Shop sounds incredible – that is one hell of an afternoon tea!